The target audience are the enterprise customers who are looking for efficient Quality Assurance services..
ECTEFRA is a set of Guidelines, Automated tools, Artifacts & Software.This Framework enables us to automate the functional,integration, performance and responsive testing of E commerce solutions.The framework includes process, tools, methods. documents, and executable software. At QTWaves we offer end-to-end Quality Assurance Services that enables our clients to have a bug free, robust software product.Along with our core services,we also offer our clients with the best quality solutions customized according to their unique needs.Our Engineers have exceptional domain knowledge and experience ensures that our client’s business objectives are met by providing the best solution in quality assurance. At QTWaves, we have embraced new tools and technique for executing tests and to find software bugs and each time we carry forward with the knowledge learnt from the previous stage of testing. Customer satisfaction is the number 1 priority for us. Hence, we put our best effort forward in delivering a high quality web application and solution. Agile Methodology is one of the most efficient environment or approach in a product development process. Companies these days opt for Agile Methodology as oppose to the traditional Waterfall method in their software development projects. 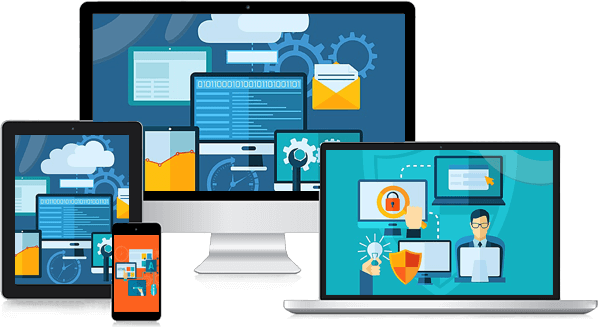 Tools are test frameworks that are designed for testing layout of web applications in different devices and also great tool for functional testing. Galen is focused on responsiveness and therefore is used in testing for different browser sizes. E-commerce attracts a lot of technologies and activities such as internet marketing, online shopping mobile commerce, supply change management, electronic fund transfer, online transaction, electronic data interchange, inventory management system and automated data collection system.